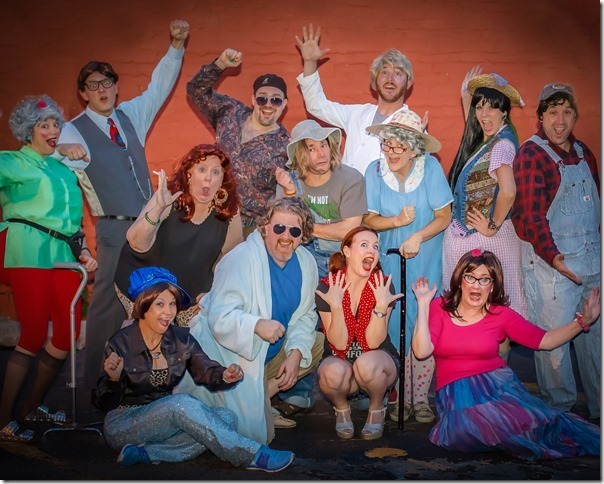 Whodunit Dinner Theater has done it again with the hilarious new show. Come find out what happens when a Hillbilly lottery winner battles it out with his hippy son, crazy maw-in-law, ‘people of Wal-mart’ sister-in-law and a whole slew of greedy hilarious characters that all want a ‘piece of the pie’! Someone will DIE and you can help use solve the mystery!! Performed by the best of the best OKC actors, c ome see why we’ve been ‘killin’ it’ for over 24 years!! Admission is $48 for an adult and $24 for children and includes the show, full dinner buffet, soft beverages and dessert. Alcohol is available at an additional cost. Venues vary- please see our website for more information. Attendance is by advance ticket purchase only. Tickets, full menu and venue information can be found on our website www.whodunit.net or by calling 405-420-3222 Our mailing address is 11736 sw 3rd street (not a performance location) Whodunit is also available for private shows, call or email for more information.